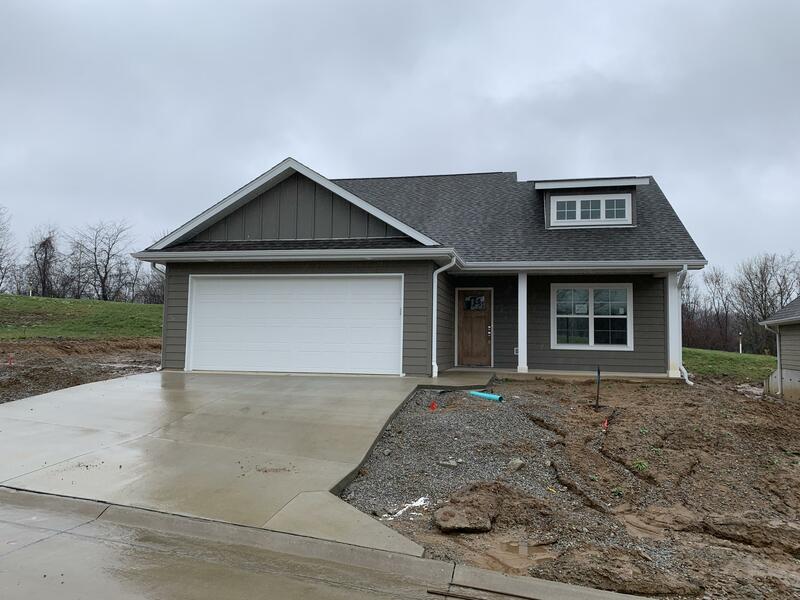 Check out this darling new home built by Spillman Homes which features a main floor master bedroom suite and two spacious bedrooms on the upper level. The spacious kitchen includes custom cabinets and quartz countertops. Cottages at the Ridge features abundant green common space and a sidewalk system with connectivity to adjoining subdivisions.